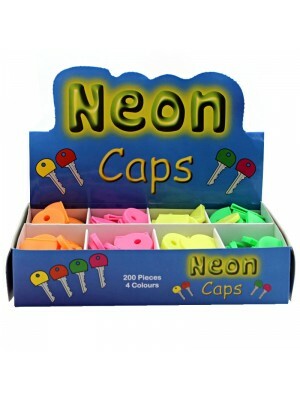 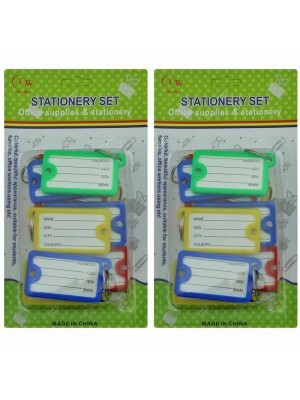 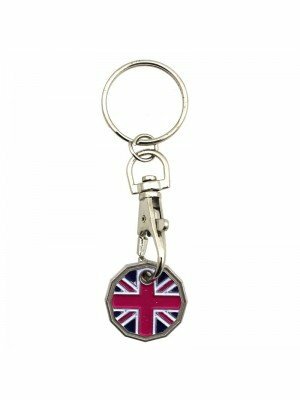 A perfect decoration that can be attached to a set of keys, a slider in a backpack or a pencil case. 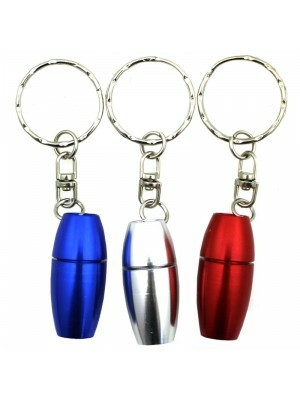 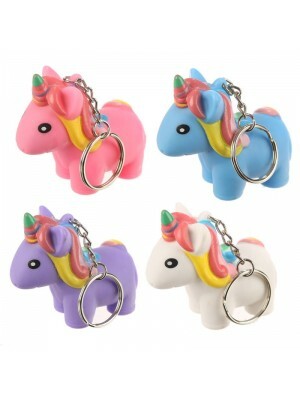 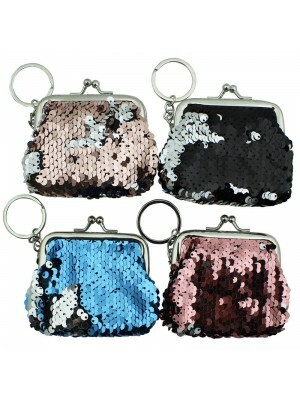 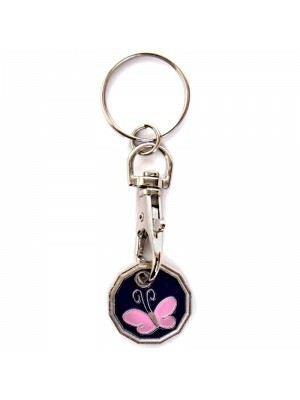 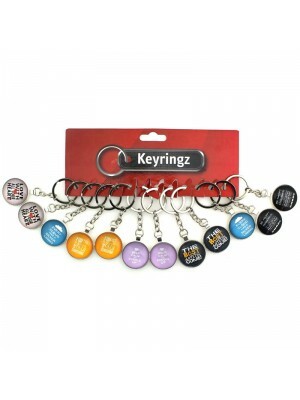 A coloured key ring can also be a decoration attached to a mobile phone. 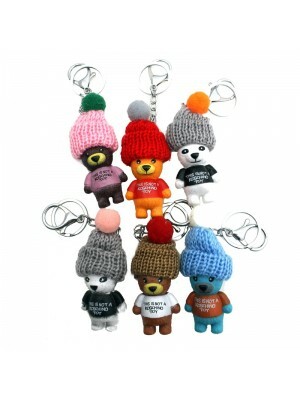 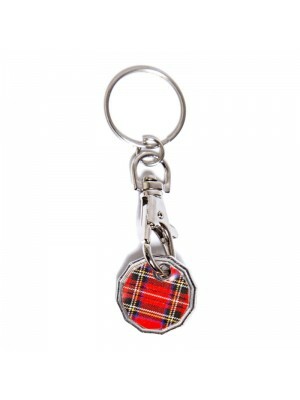 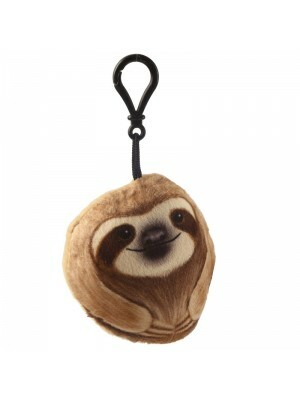 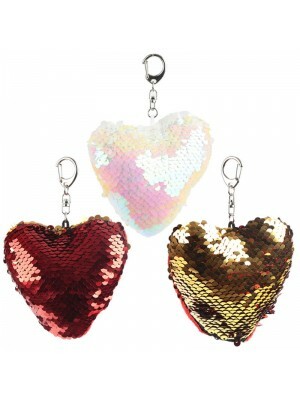 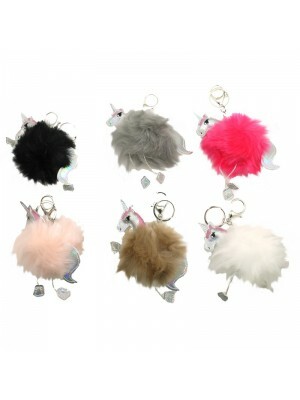 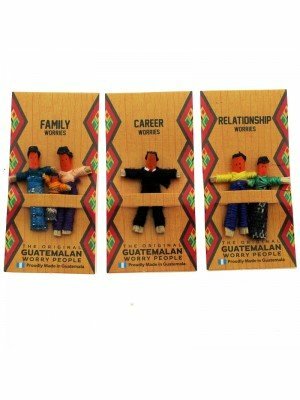 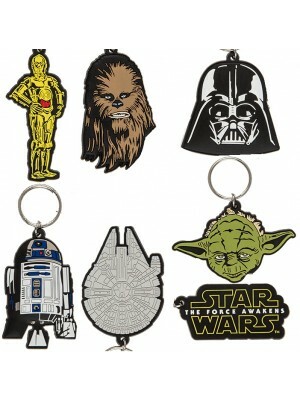 Browse through our colourful wide collection of novelty keyrings.